Ted Talk: Txtng is killing language. JK!!! 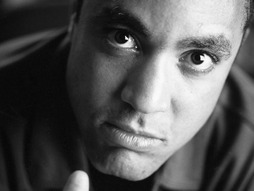 Linguist John McWhorter thinks about language in relation to race, politics and our shared cultural history.